Are you in need of reliable painting contractors? Whether you want complete exterior repainting for a home or more detailed work for a commercial or industrial business, you’ll need a trustworthy contractor to get the best results. If you’re looking for painting contractors in Batavia, OH, ProCoat Painting should be at the top of your list. 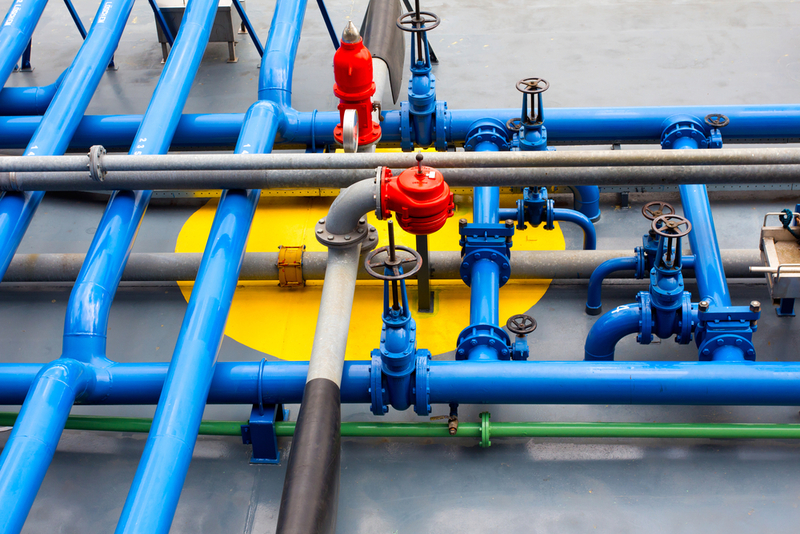 The company offers a broad range of industrial and commercial paint contracting services, working with pipes, storage tanks, structural steel, and architectural coatings. Reviews & References: Ask for a portfolio of their previous projects. Some painting contractors show before and after photos on their website, which will give you a better idea of the kind of work they are capable of doing. Also, ask for a list of references or look for online reviews or testimonials from their previous customers. Certification & Insurance: A certification will ensure the painters have received formal training on various paint application techniques. Meanwhile ,workers’ compensation and general liability insurance will protect the homeowner in case the contractor gets hurt on the job or if they cause any damage to your property. Knowledge & Experience: There are countless paint products on the market today. A contractor with extensive product knowledge will know which one is right for your particular project and budget. A painter with at least five years of experience in the field is more likely to do quality work. Detailed Estimate: Knowing the possible expenses beforehand allows you to prepare for the project. A reputable painting contractor should provide a detailed estimate, from the costs of materials to labor fees. Warranty On Work: Paint and wall coverings are designed to last for several years, so you’ll want to hire someone who can guarantee their customer’s satisfaction. In the case of any deficiencies, such as flaking and peeling, warranty will cover the repair at no extra charge. For all of your steel painting or water jetting needs, trust the expertise of ProCoat Painting. Call (513) 735-2500 or visit their website today for more information. You can also find them on Facebook and Twitter.